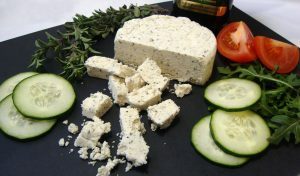 Have you ever dreamed of making delicious vegan cheese at home but are unsure of how to go about it? Here's your chance to learn how! Want to ditch dairy for good? 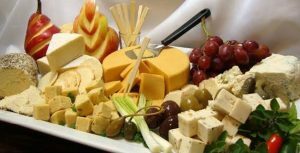 If you’ve ever dreamed of making delicious vegan cheese and other dairy staples at home, but are unsure of how to go about it, this is the class for you!